Oxford Prestige Plasterers provide quality plastering services for private and business clients throughout Oxfordshire and the surrounding area including Oxford, Cowley, Kidlington, Bicester, Didcot, Abingdon, Banbury, Newbury, Swindon and Reading. 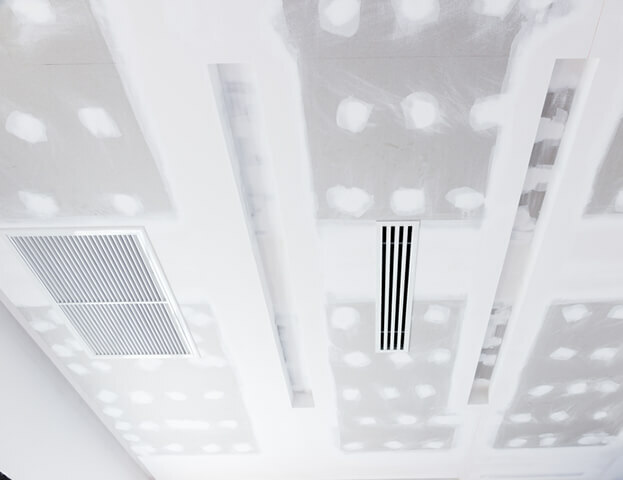 Our team of plasterers specialise in skimming, dry lining, wall boarding, artex removal and ceiling replacements and undertake plastering jobs of all sizes from patching a hole in a wall or ceiling through to a complete re-plastering of an entire property. If you are unsure of what plastering needs to be done to tackle a problem, our skilled plasterers offer a free advisory service to explain options available and the pros and cons of each one. 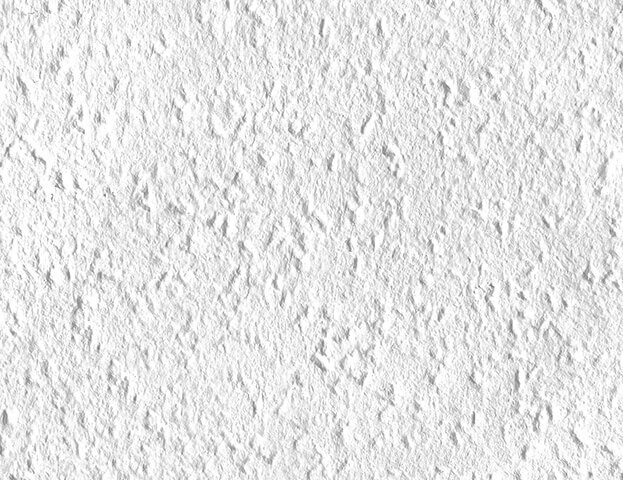 Plaster surfaces are rough and skimming is the name given to a plastering technique that is the process of applying a thin coat over the plaster on existing walls or ceilings or on plasterboards to produce a smooth and neat finish that is ideal for painting and wallpapering. The re-skimming of walls is a perfect way to upgrade existing plaster to get rid of any holes and blemishes before decorating. Our team of plasterers are happy to undertake any sized jobs from skimming a single wall or room to the full skimming of a complete property. Artex is a water–based covering, usually applied to ceilings, to add a textured finish with the use of a brush or comb and was fashionable in the 1970s and 80s. Artex is no longer popular but can still be found in many homes across the UK. Oxford Prestige Plasterers offer an artex removal service to restore and modernise ceilings to a smooth surface ready for painting. Bonding is an undercoat plaster with incredible stickability that can be applied to blocks, bricks and concrete that is then trowelled off and scratched to produce a surface that the final plaster can adhere to. Bonding is used mostly on older properties and renovation projects as new built houses tend to be dry lined with plasterboard. Plaster boards (drywalls) are panels made up of compressed rigid gypsum plaster sandwiched between heavy-duty lining paper and offer an easy alternative to re-plastering as these can be attached to walls to give a smooth finish to decorate straight away. 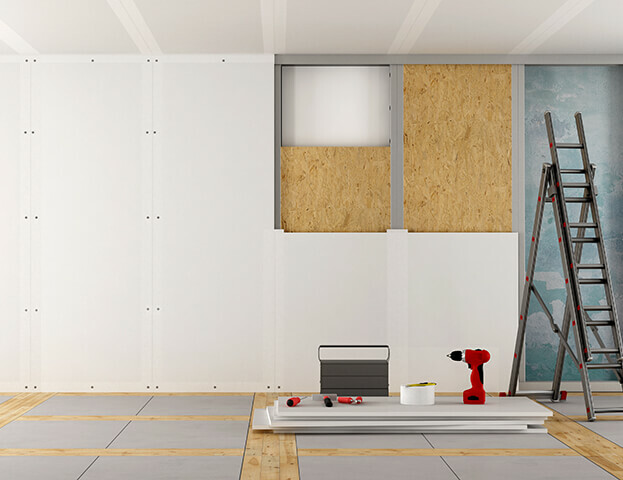 Most modern properties are dry lined with plasterboard and our team of plasterers can replace existing plasterboards or install plasterboards to older properties. Oxford Prestige Plasterers can carry out remedial work to treat cracks and sagging and make your ceiling look like new again. Our skilled plasterers can re-plaster, overboard or replace existing ceilings with a new drywall ceiling.